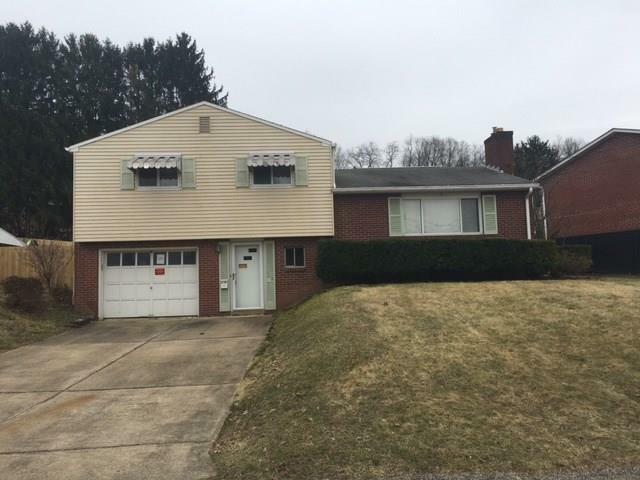 Brick/Aluminum sided multi-level with rear covered patio, rear fenced yard, and 1 car integral garage. 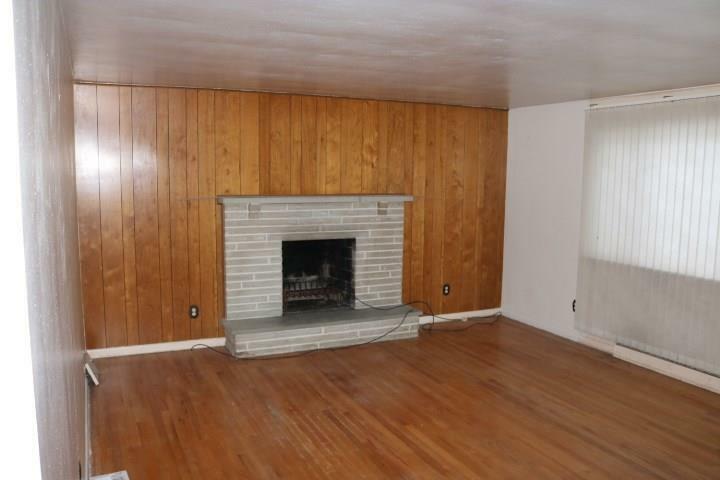 Living room features large front-facing windows, stone fireplace, and hardwood flooring. 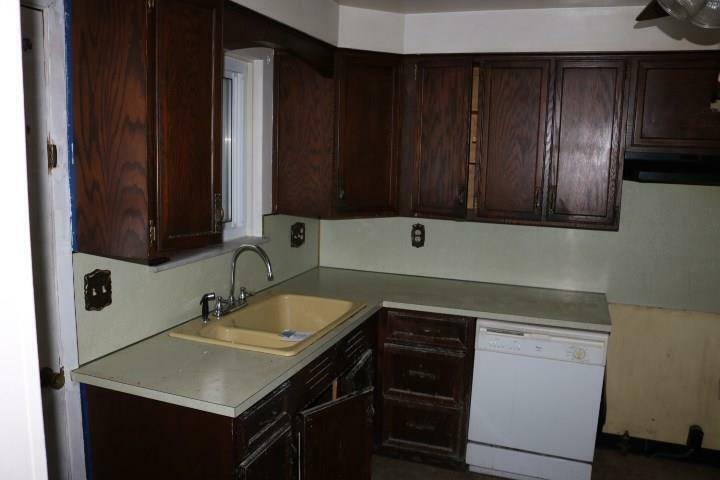 Kitchen has flat-panel oak cabinets. 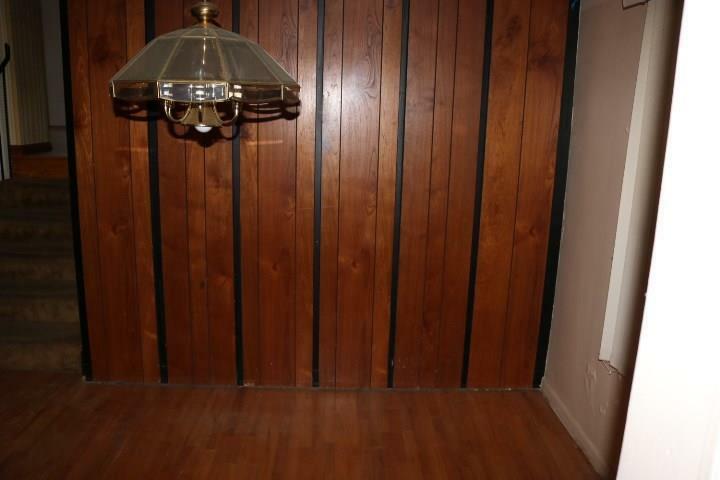 Dining room and all 3 bedrooms also have hardwood flooring. Master bedroom offers its own private full bath.